With the increasing traffic volume, the proportion of large-scale vehicles and overloaded vehicles is increasing. So the traffic demand for pavement is more and more increasing. 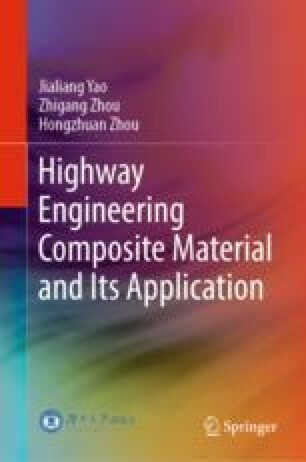 The choice of materials in the asphalt pavement should meet the following requirements: the highway grade, climatic conditions, traffic conditions, structural characteristics and functions of construction layer, construction methods, the local experience, the cost, and so on. It should also investigate and identify the following contents: the project scale size and production, the construction technology, and the quality of materials. For the asphalt, crude oil varieties, the processing technology and the quality of finished asphalt must be clear. For the aggregate, reserves, material properties (mechanism, component, adhesion, etc. ), the processing technology and the production scale must also be clear. The asphalt should be modified when it does not meet the requirements. The modified asphalt, material requirements for SMA, the design process of mix proportion of asphalt mixture, and construction requirements are mainly introduced in this chapter.